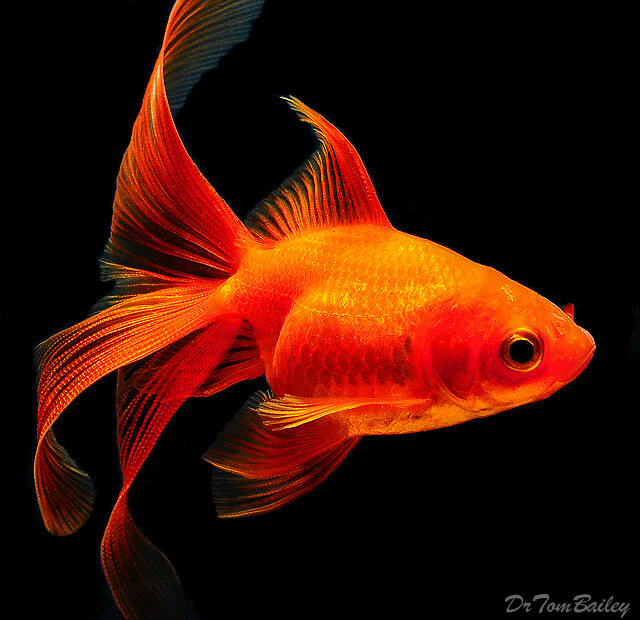 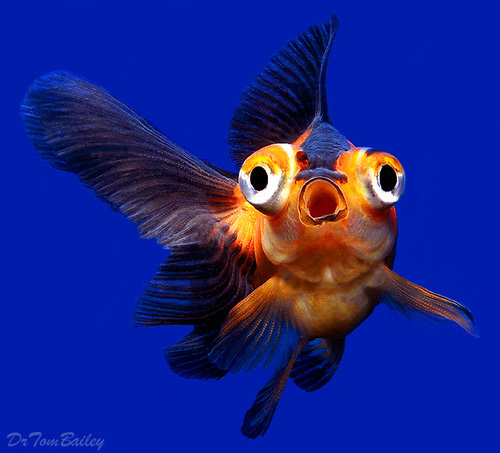 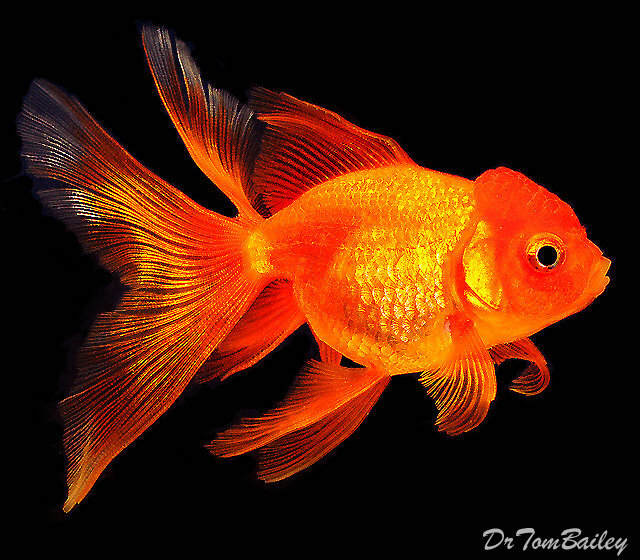 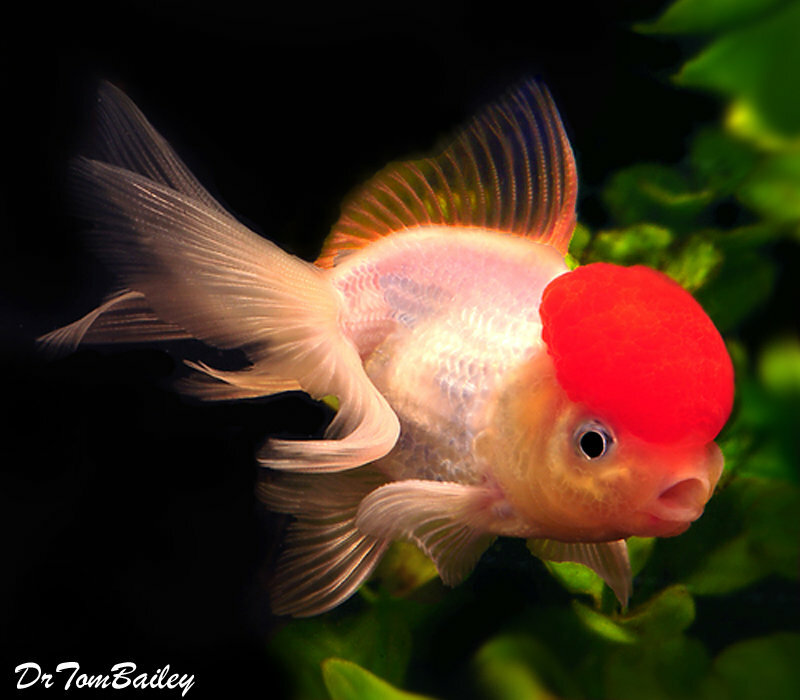 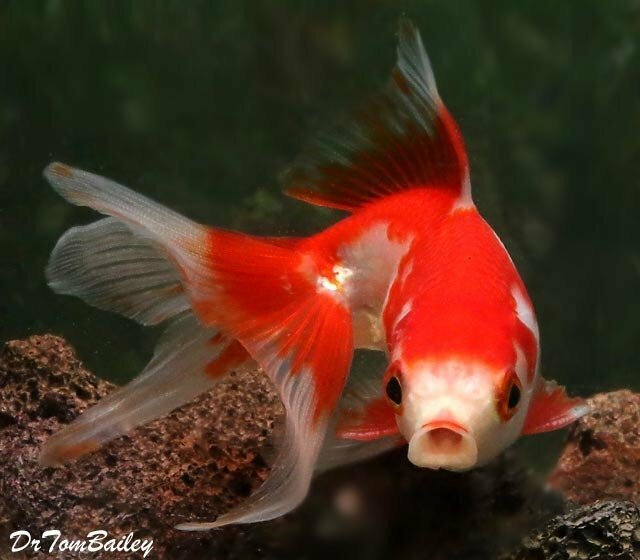 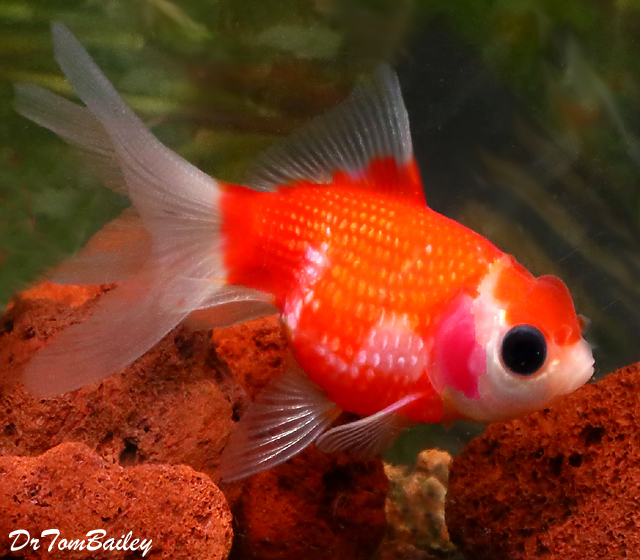 There are many more Goldfish available in our Category at Store / Goldfish. 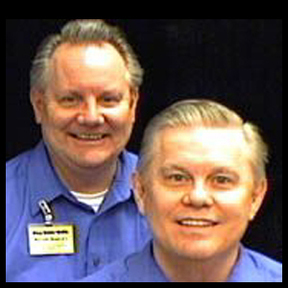 Click here to go there now. 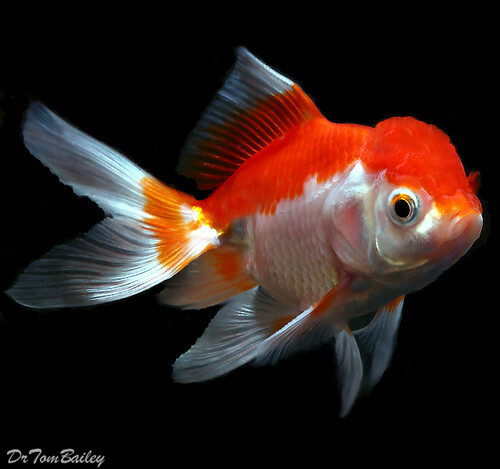 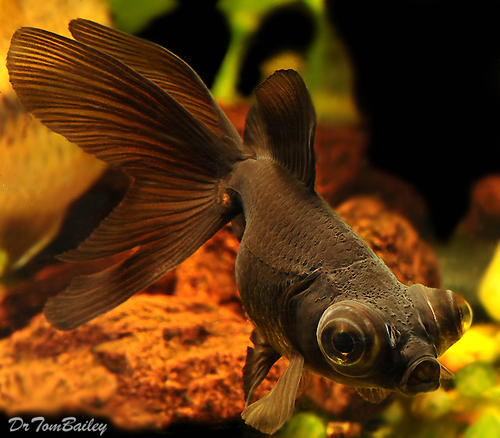 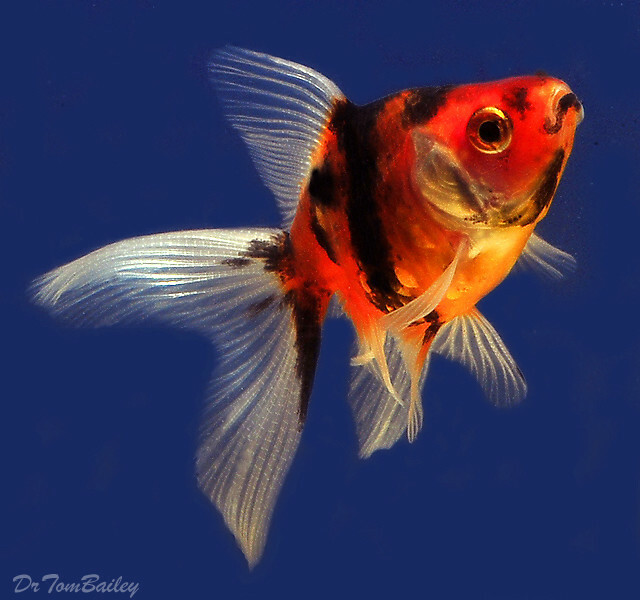 Premium Calico Fantail Goldfish, 2" to 2.5" long and very nice!